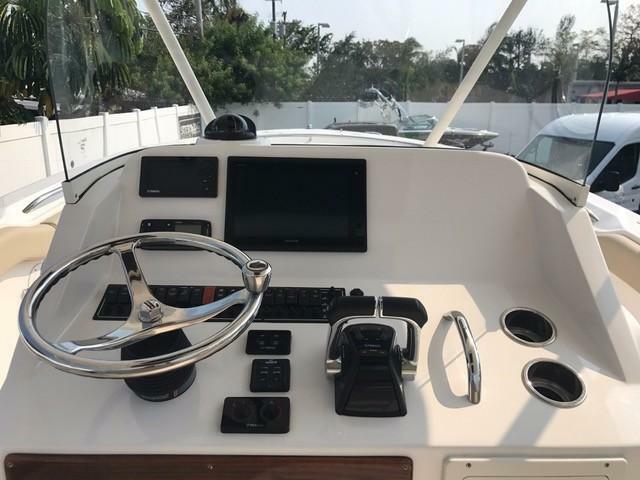 Seller has found his next boat. 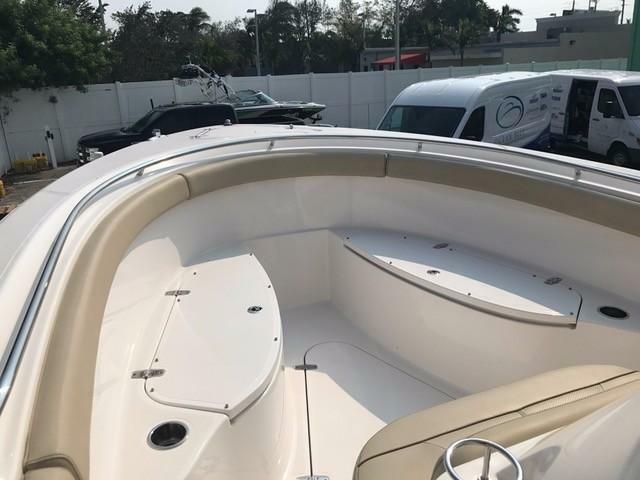 Huge price reduction, she's ready for her new home! 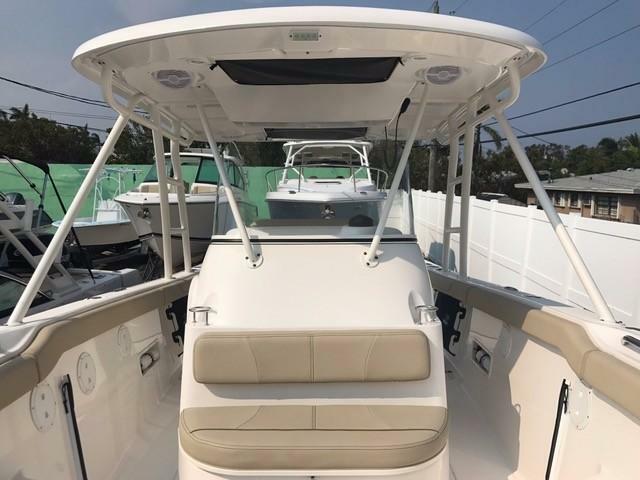 Owner is downsizing, this is your opportunity to buy a like new S 280 with full Pursuit and Yamaha extended warranties! 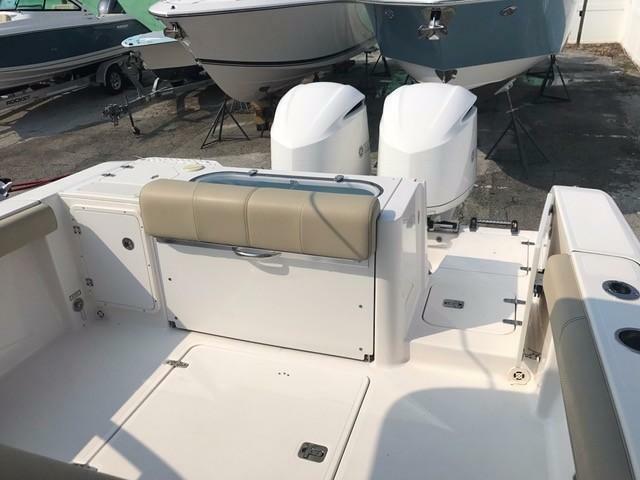 Loaded with options, and only a few hours, this is one of the prettiest and best running Pursuits on the market. 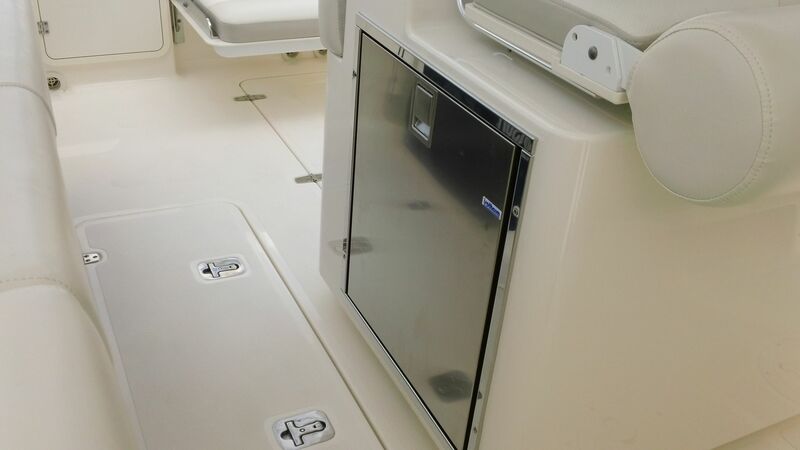 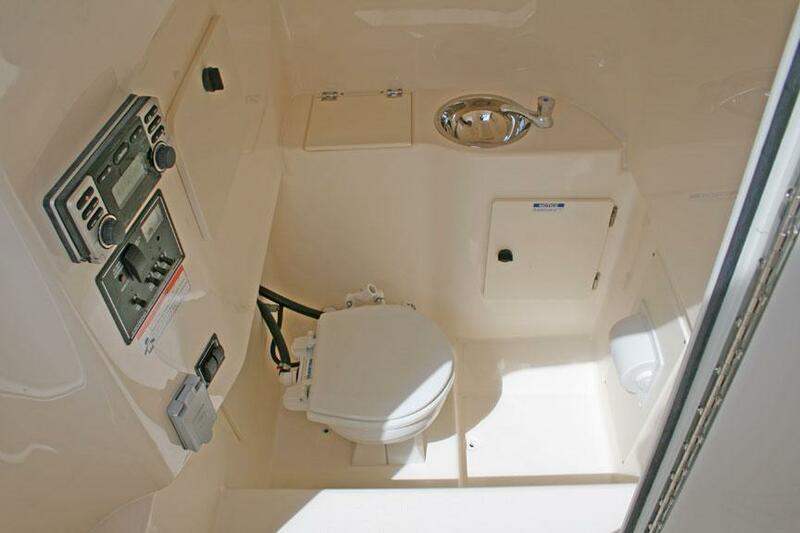 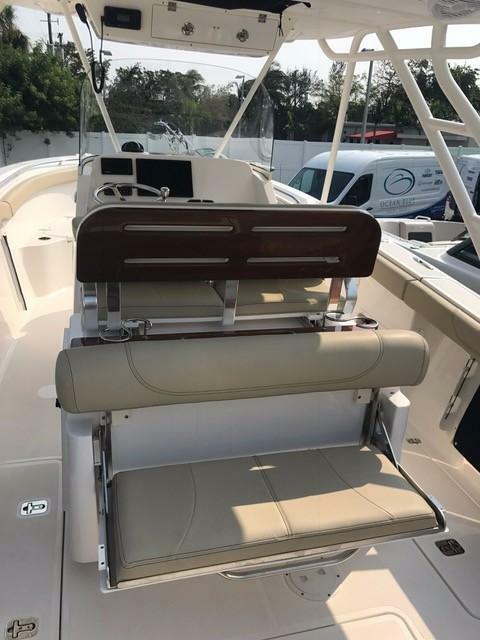 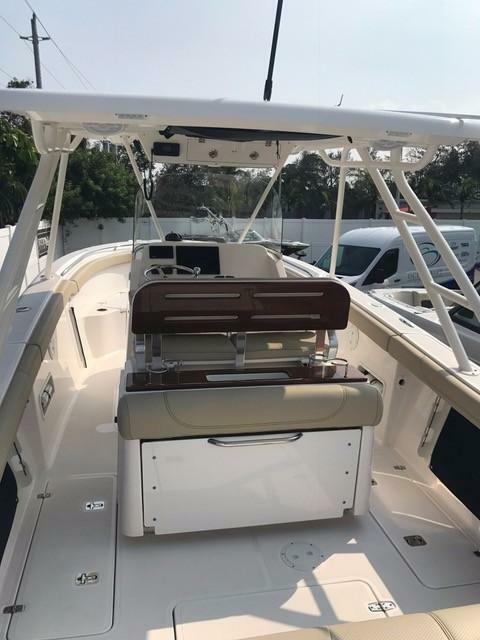 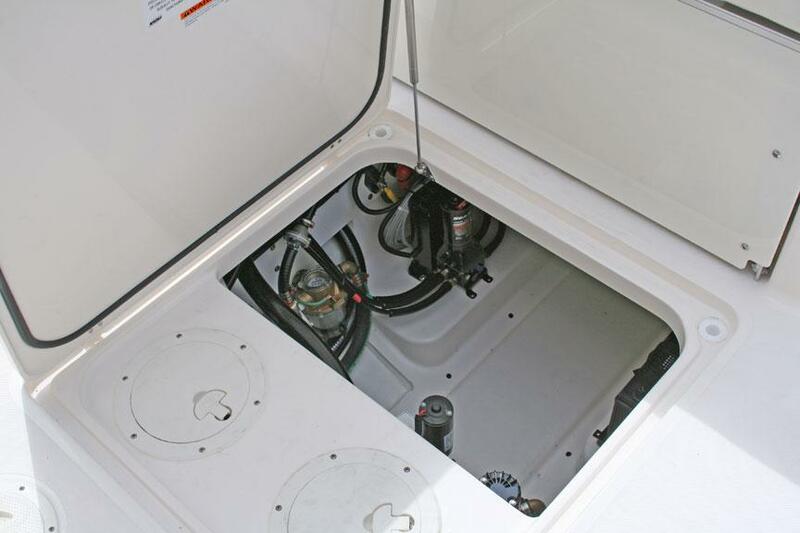 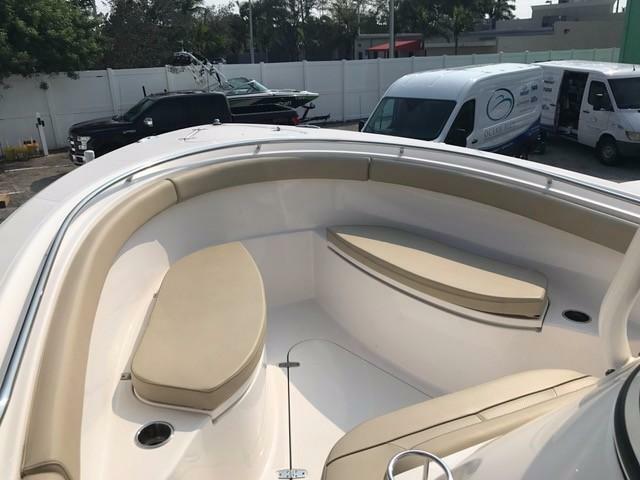 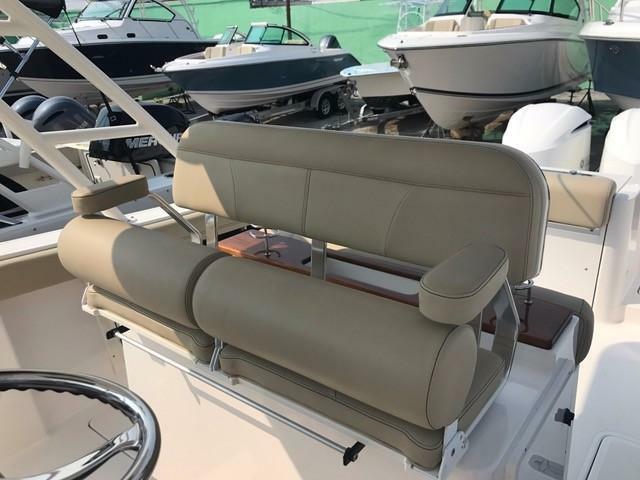 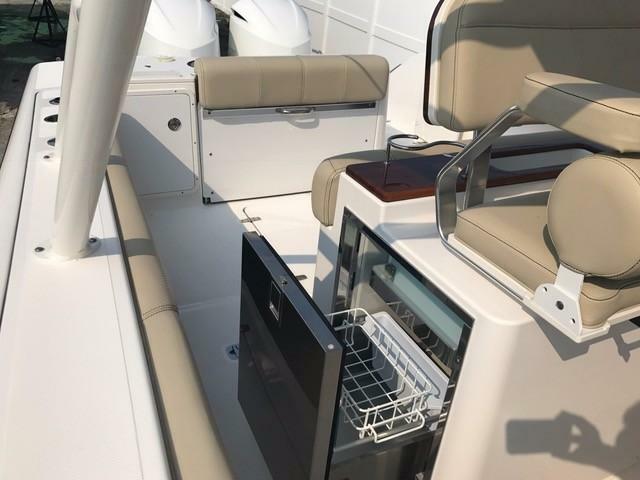 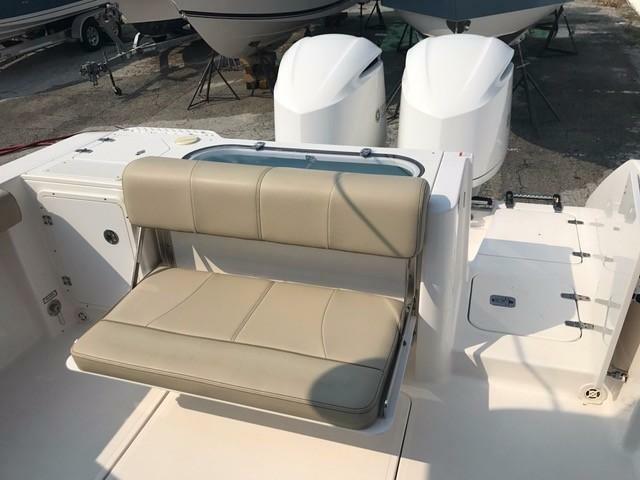 With a 24 deg deadrise, twin 300's, and ample seating, this boat will get you to the fish, the sand bar, or the islands in a quick and comfortable fashion.